Yeah me too It's a shame a $10 billion industry have to slam commercials in our face no reason for it. Another if MLB.tv dont do something about the same commercials playing over and over next yr im not buying. 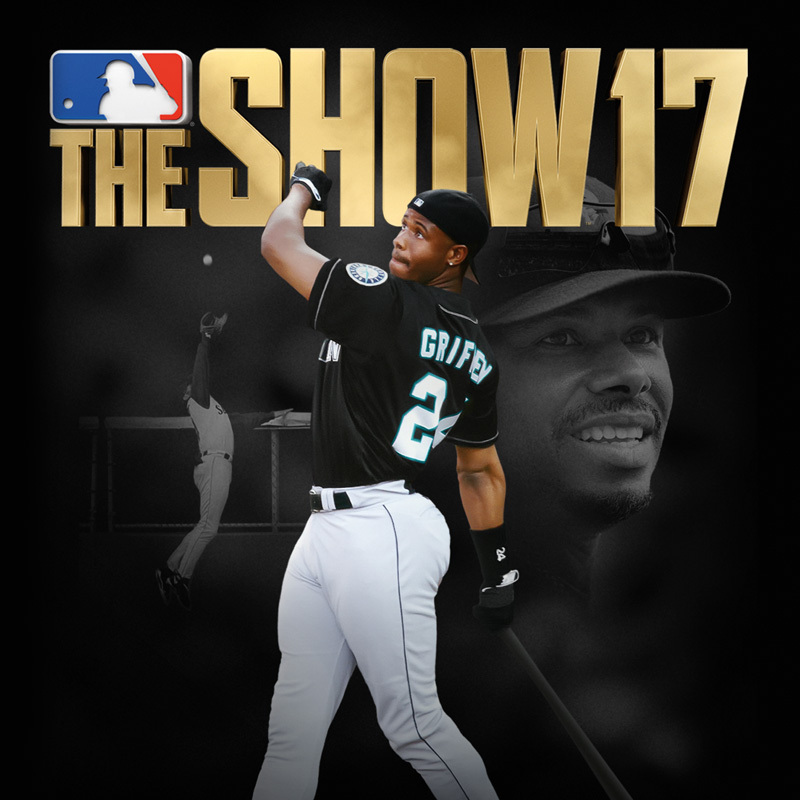 Make it commercial free like a few yrs back please MLB. Joe Buck and the Kansas City Royals broadcast the worst I can't stand it. B+ MLB 20 give us the swing analysis on final out of an inning at least offline if you can cannot do for online play as well. Do colors pop on this monitor and will you be able to enable HDR? Thanks. posted a comment in Pure analog pitching. Them umpires bad when you do put a pitch on the black it get called a ball. posted a comment in Hitting . 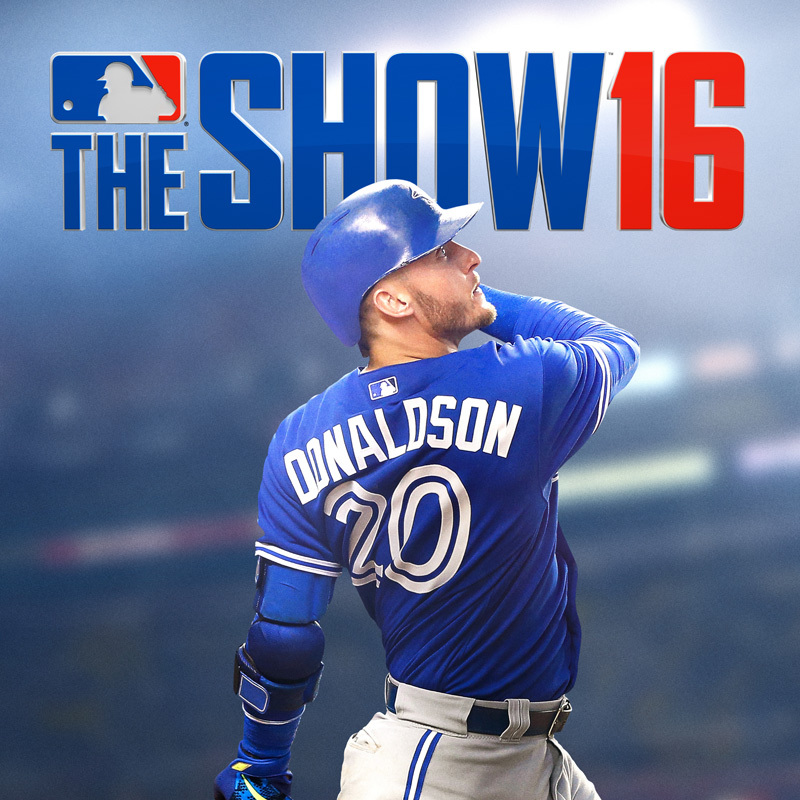 Offline default legend is awful every ball I put in play go to a fielder's mostly no gappers homers. But the CPU get cheap late hits gappers homers bloopers it's frustrating it's not the same for humans vs CPU they get all the marbles. Where u get it and link if you have it thanks? 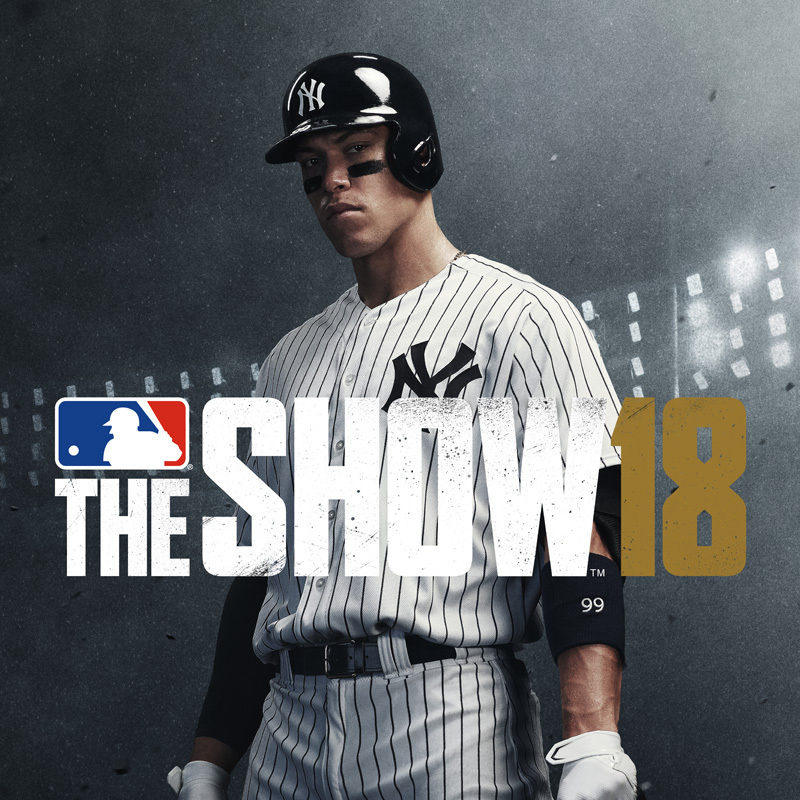 posted a comment in The show 19 review. I just pray all those patches they do don't mess hitting up among other things. 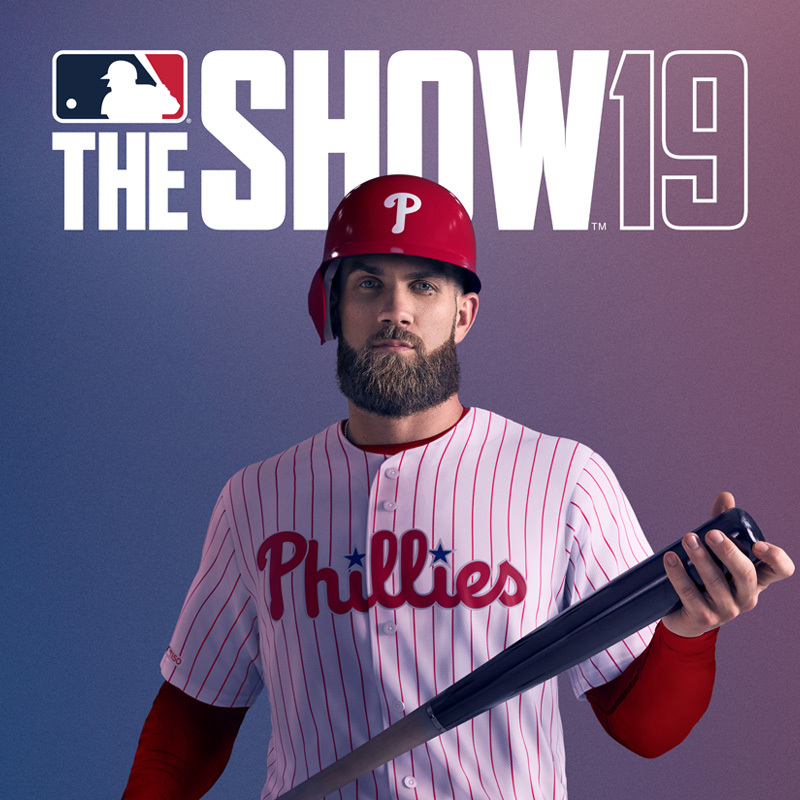 posted a comment in Take on MLB 19. Also get rid of the scroll through lineup glitch in order to know if you are the home or away team. I done seen some play every game at home no road games. I hope SDS fix that make no sense that folks can be the home team every gm I know some out there do it. posted a comment in Found a way to enjoy the game. . They need to fix the rosters for reg online rated because players you cannot use like Shohei Otani and Michael Fulmer among others. Otani you can hit with him but not pitch. We should be to have the whole roster at our disposal similar to Madden. posted a comment in Ohtani and Fulmer reg online gms. I know Madden not good they allow you to use injured players, a few yrs ago you had to wait til the season was over to use injured via roster update. Why can't Sony do that? created Ohtani and Fulmer reg online gms.